Responding to a statement by Pope Francis that all Christians should celebrate Easter on the same date, a spokesman for the Russian Orthodox Church has said that the proposal would be welcome—as long as the Catholic Church accepts the Orthodox method of setting the date. 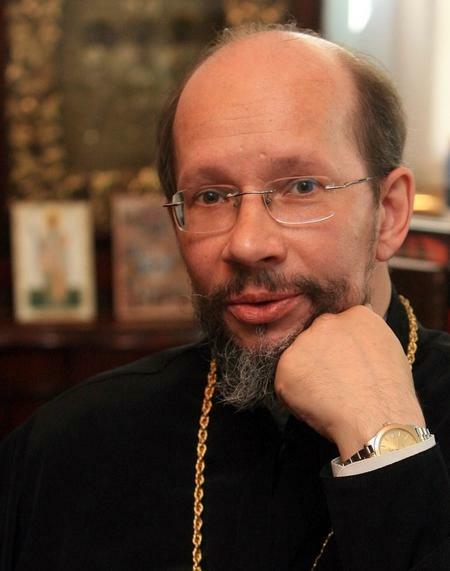 Archpriest Nikolai Balashov, deputy director of ecumenical affairs for the Moscow Patriarchate, said that he was waiting to hear details of the Pope’s proposal. “If the Church of Rome intends to abandon Easter according to the Gregorian calendar, introduced in the sixteenth century, and go back to the old one, used at a time when the Church of the East and West were united and used to date by the Orthodox, then this intention is welcome,” he said. But establishing a fixed date for Easter would be “totally unacceptable,” he said.